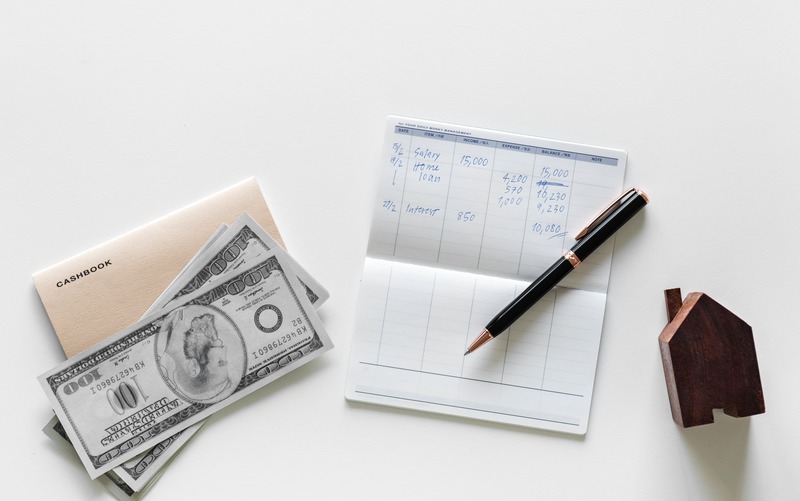 According to the FINRA Investor Education Foundation, 36% of Americans are living paycheck-to-paycheck, and even worse, 19% are also accruing debt as well. Whether you think you are living within your means or you are always struggling for cash, there are a few clear indicators that suggest you are living beyond your means. Knowing what those indicators are, can not only save you money, but also stress. This is red flag number one that you are not set up to live within your means. If you ever needed motivation for saving money, just take your monthly income and multiply that by six. Yes, that number you see is indeed correct. Many people do not live within their means and therefore, do not have that money saved up. Nevertheless, you most definitely should if you want to live financially sound. If you have stable employment, that would be the minimum you should have put away in an interest bearing account that you do not touch. Unfortunately, many people do not give enough credence to unexpected events like job loss, illness family emergencies etc. If your employment is not as stable or you work for yourself, you should have at least 12 months income saved. If you do not have these monies saved, you are definitely living beyond your means. 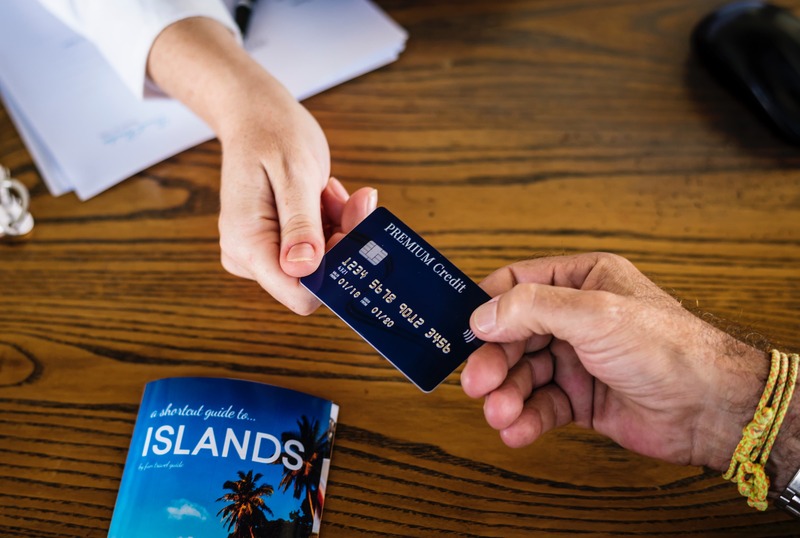 Everyone deserves a vacation from time to time but what you do not want to do is put the cost of it on a credit card. There is a general rule of thumb with credit card purchases. If it will take you longer to pay off the item than the use you will get from it, then you really cannot afford that item. The right way to do it is to live within your means and start a savings plan well before your vacation. Also, do not forget to include all the extras like car rental, spending money, tips etc. If you do use a credit card for purchase protection, make sure you pay it off right away before you get hit with interest. Besides the purchase of a home, cars are the next most expensive thing people will buy in their lives. When looking at cars, we tend to focus on the monthly payment and not what will help you live within your means. Take a look at the length of the loan. If the length is longer than three years and at that time you do not already own the car, you are out of your budget. The same thing goes for refinancing a car. If interest rates go down since you got the loan, that will save you money and would be a smart move. If you are refinancing just to lower your payments but you are also going to extending the length of the loan, then you are not saving money. You are just extending out your payments. If you are basing the amount you can afford for a home on a 30-year fixed mortgage, you are not taking into account what you can actually afford and what will help you live within your means. Although the monthly payment may be higher, you should consider looking at a shorter loan for a smaller house. For example, if you are looking at a 15-year fixed mortgage at 4% for a home that is $250k you could save upwards of $97k in interest over the duration of the loan. Best part is you will be the proud owner of that home in under two decades. If using your overdraft protection is a part of your budgeting for every month, you are definitely living beyond your means. No questions asked. Going over your credit limit is concerning not just for the fees you will be hit with but for your credit score. Your score is largely based around your debt-to-utilization ratio (the difference between your available credit and how much you have used) and when you are carrying high balances, it tells lenders you are having money issues. If you happen to be approved for any new lines of credit, those interest rates will now be super high. 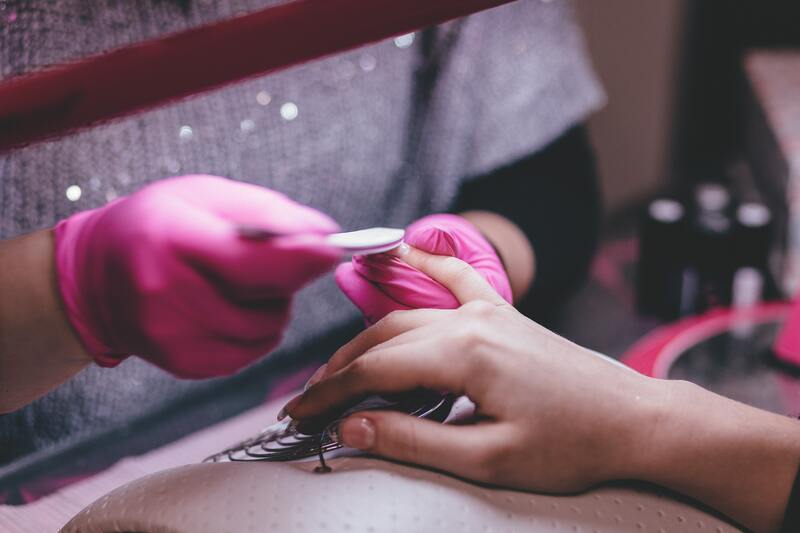 Yes it is great to have professionally manicured nails and a clean house that you didn't have to clean, but luxuries like these when you really cannot afford them is just not a good idea. Do these things yourself and put that money into savings or paying down your debt. 5 percent would be the minimum you should be saving every paycheck. Ideally you want to be saving upwards of 20%. But if you cannot do the minimum, you are surely living beyond your means. Regardless of the interest being paid to yourself, you are still incurring debt. If you need to borrow from your savings to get by, you need to rethink your budgeting. In an ideal world you would want to be able to retire financially before you are ready to retire from working mentally. 65 would be that ideal age. Find out if you are on track with your finances to retire by 65. If you are not currently meeting those numbers, it is time to get saving. If you plan out your spending based on future monies (i.e. a raise or bonus) that are supposed to come your way, you are playing a dangerous game of what if. What if you don't end up getting that raise or bonus? Promotions get delayed, your bonus may not be what you thought it would and worse yet, you can lose your job. If you the money is not your hands, you just don't have it. Plain and simple. If you find you are living paycheck to paycheck and always trying to move funds around to pay your bills, you are living beyond your means. 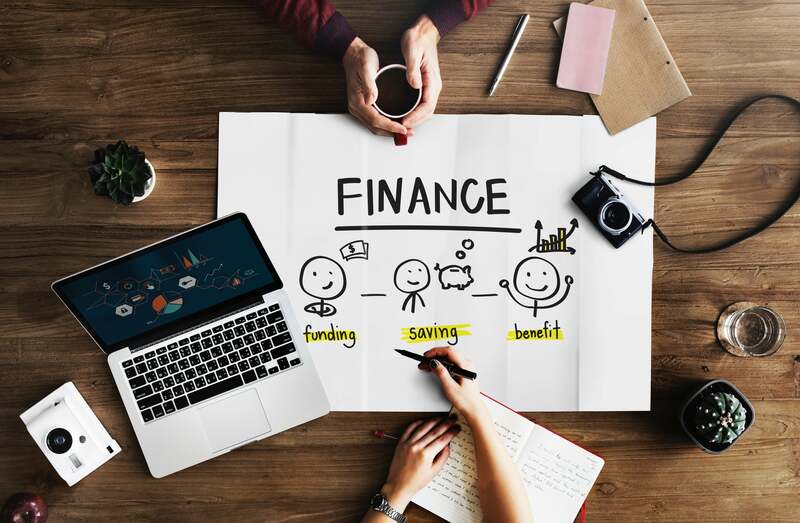 Take into account the signs above and make the necessary changes to your spending habits and you will start on the journey to being financially healthy. If your current situation has you in need of credit repair, don't spend time debating whether to hire a professional to help clean up your credit. Credit repair is a sensitive process and there is a lot that goes into handling it properly. A reputable credit repair company will handle every aspect of the process for you and get your credit back in good standing.